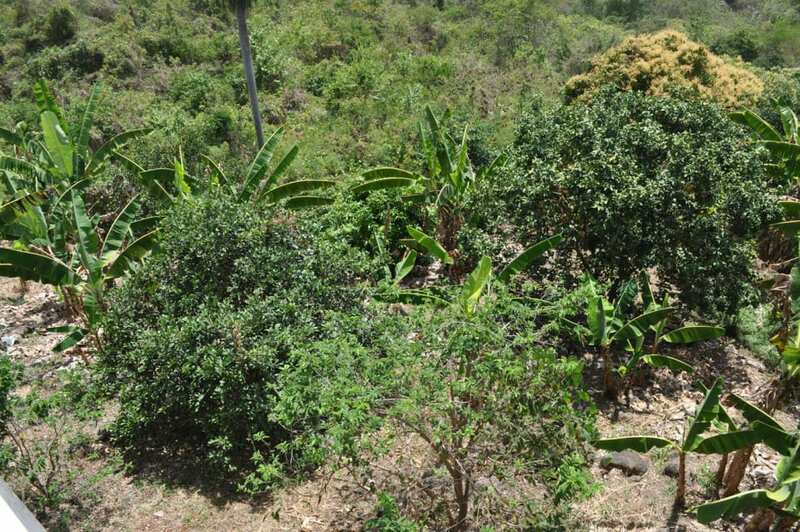 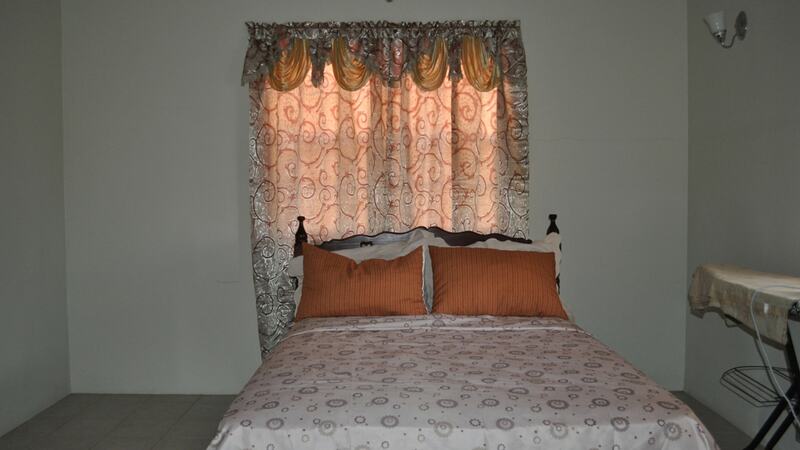 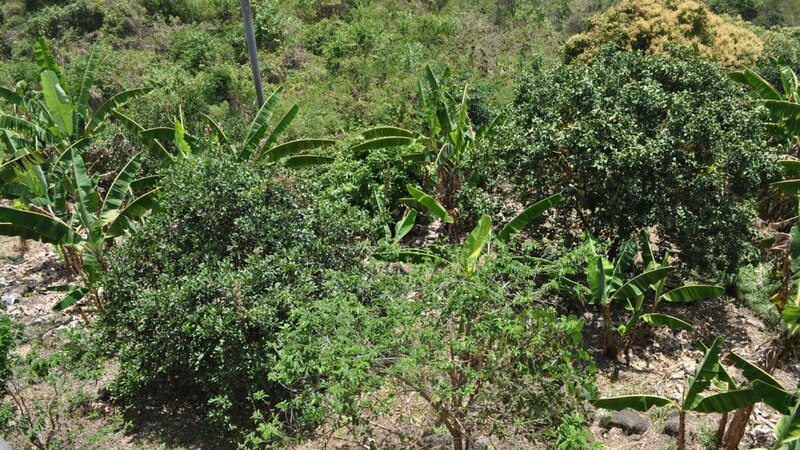 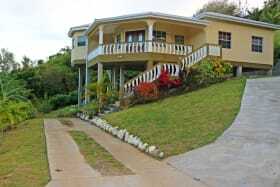 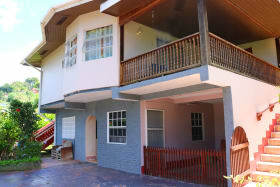 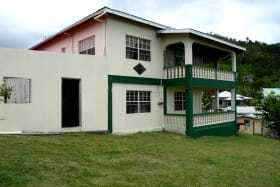 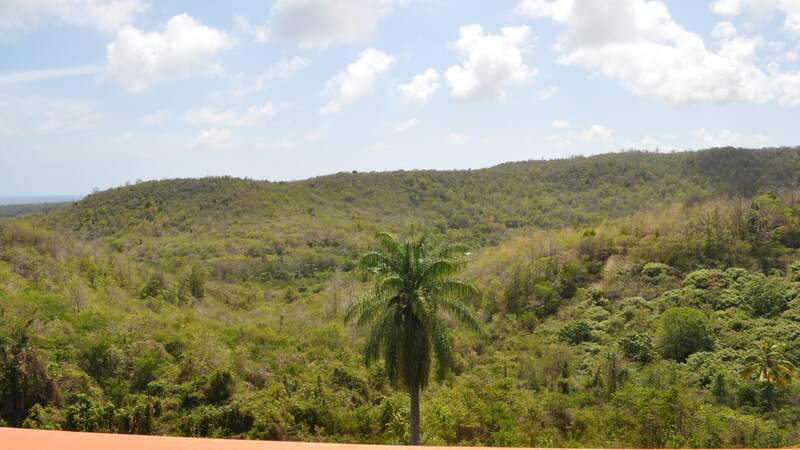 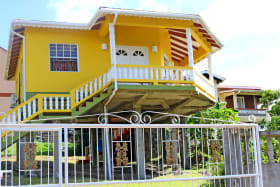 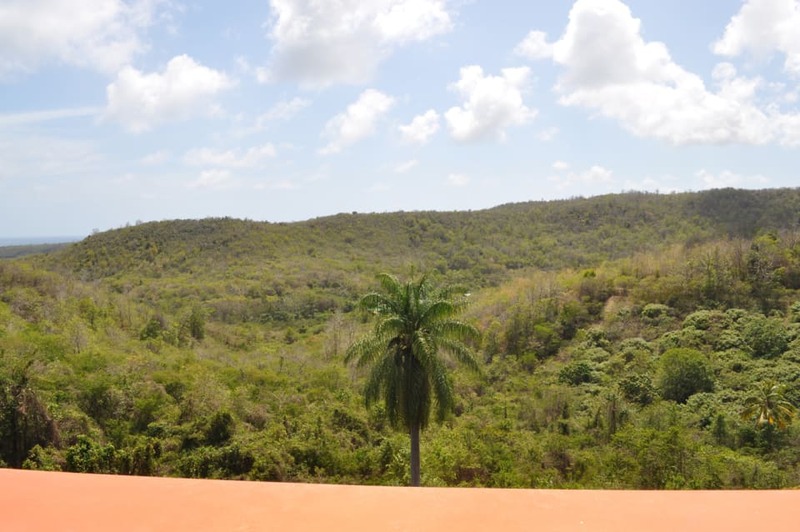 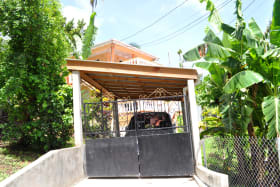 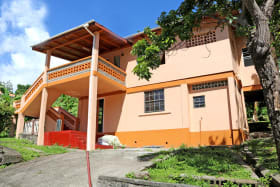 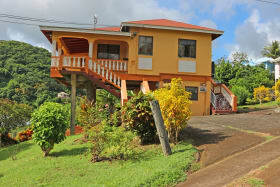 Single storey house located in La Sagesse Heights. 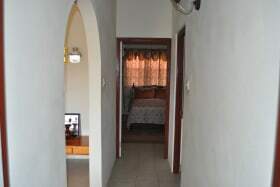 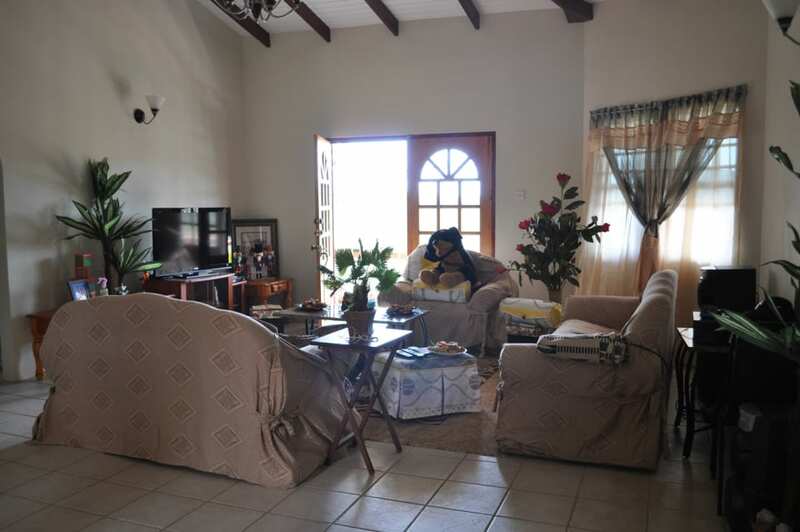 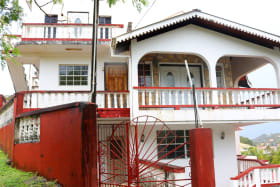 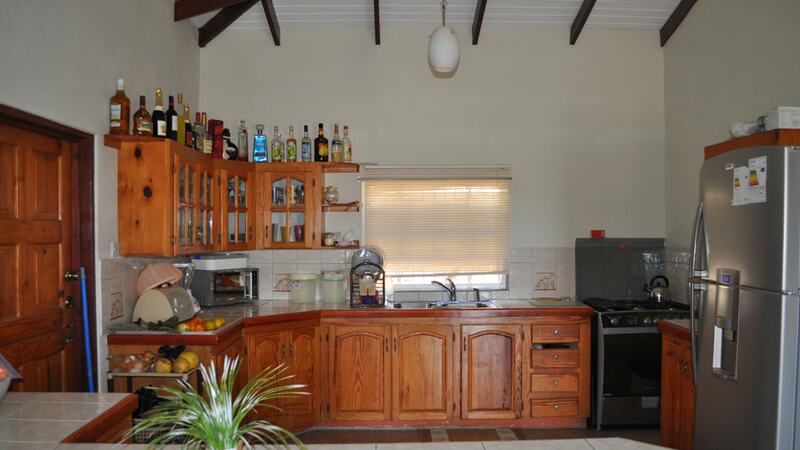 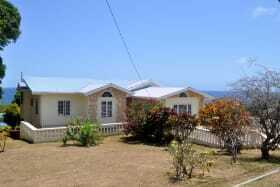 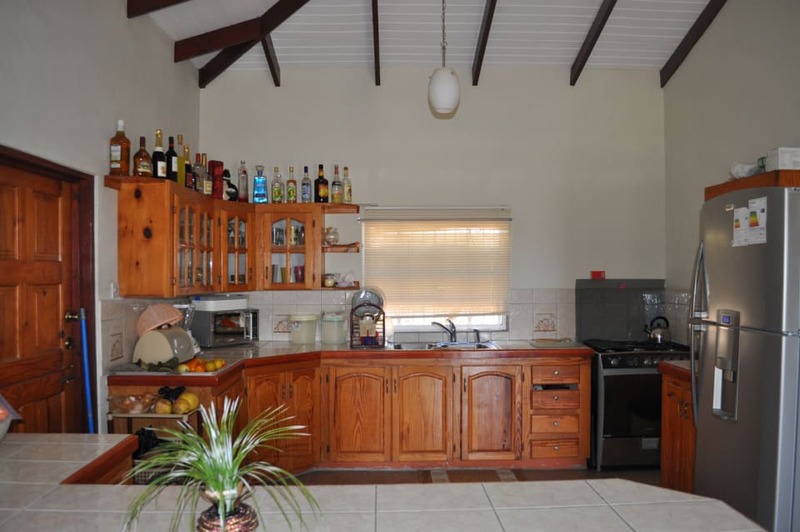 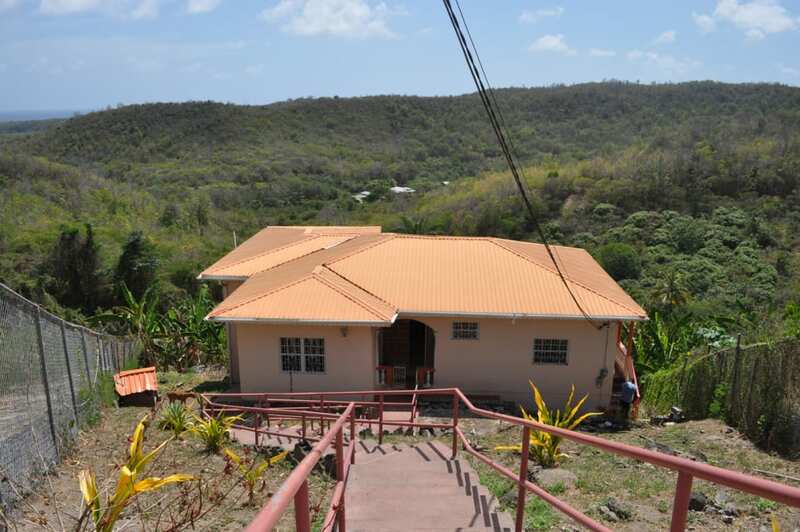 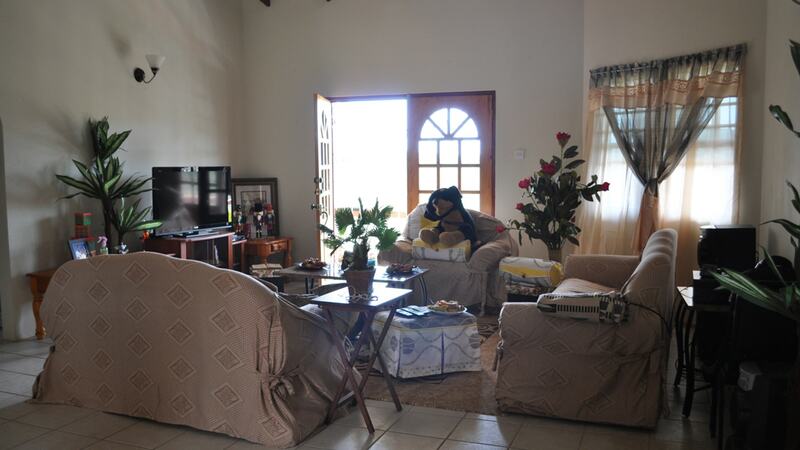 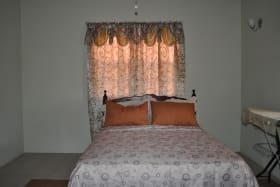 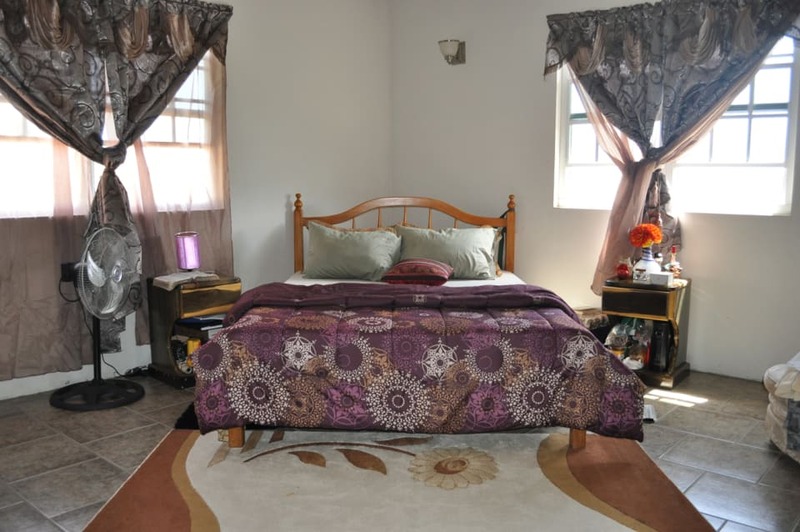 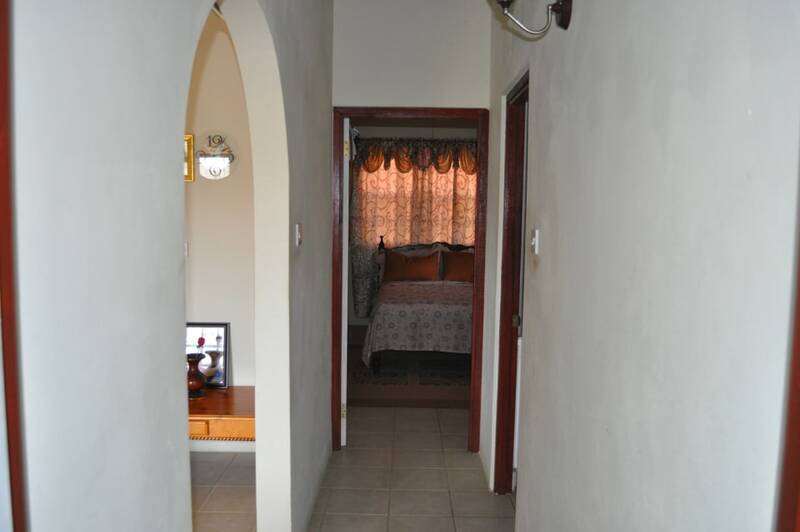 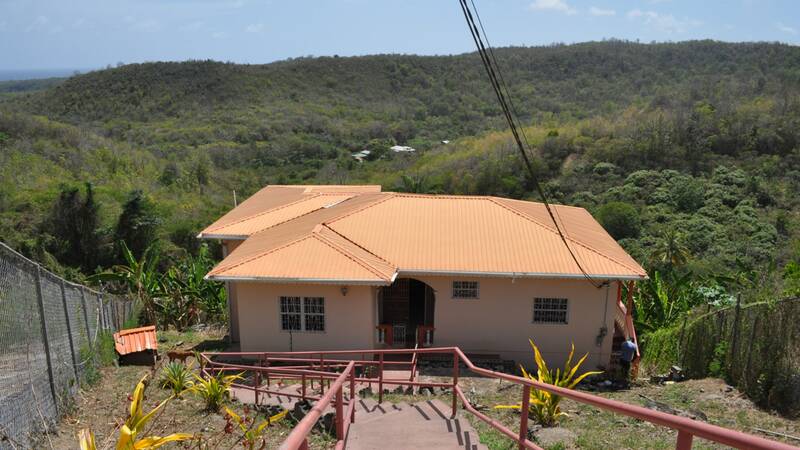 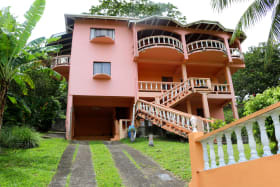 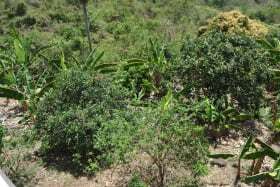 The property features 2 bedrooms, 1.5 bathrooms, living room, kitchen/dining room and a verandah overlooking hills,valleys and a distant sea view. 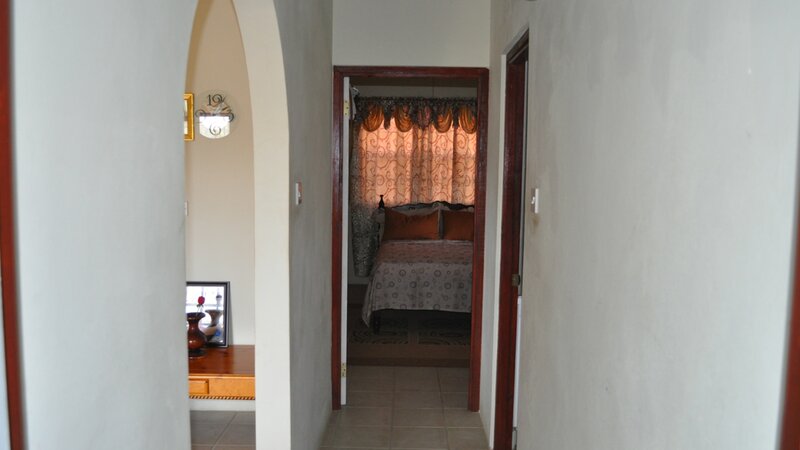 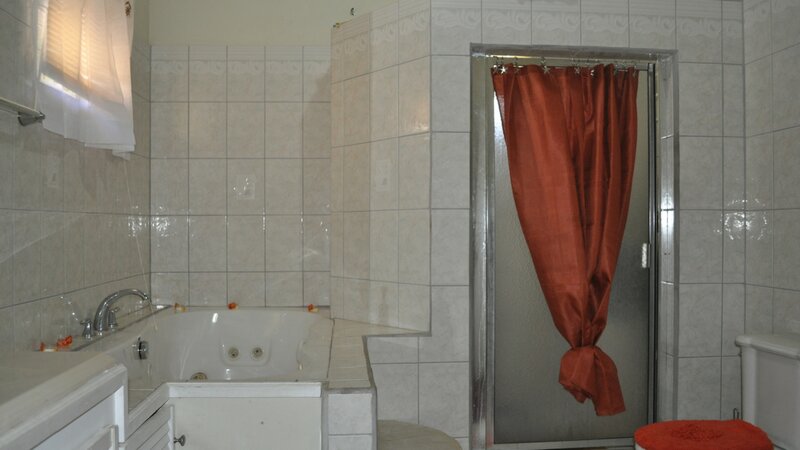 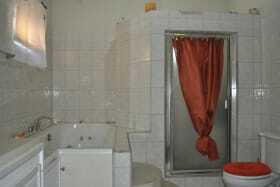 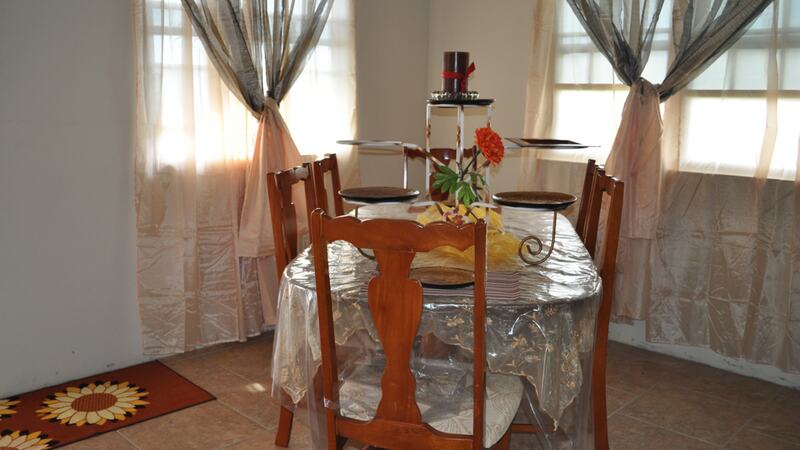 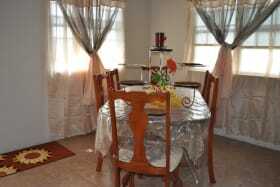 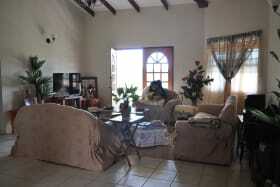 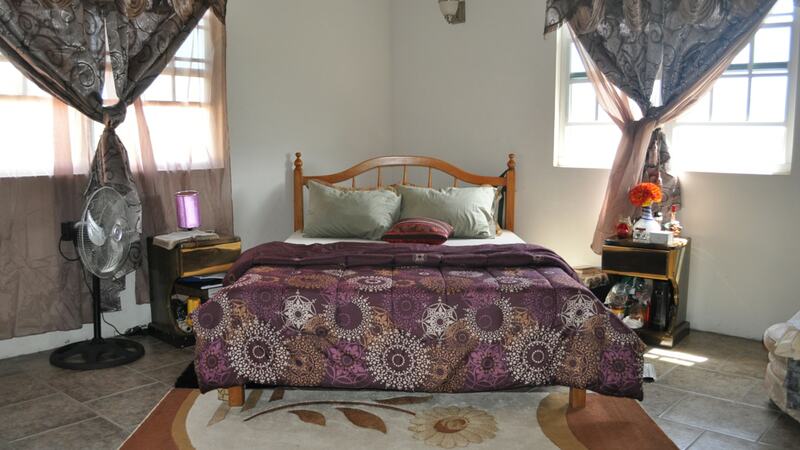 This property is in good condition and is sold fully furnished. 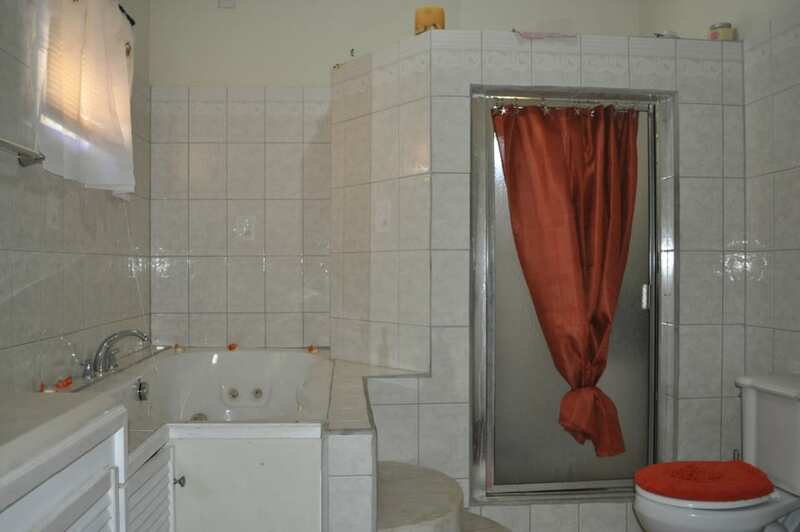 There is enough space to construct a lower floor.